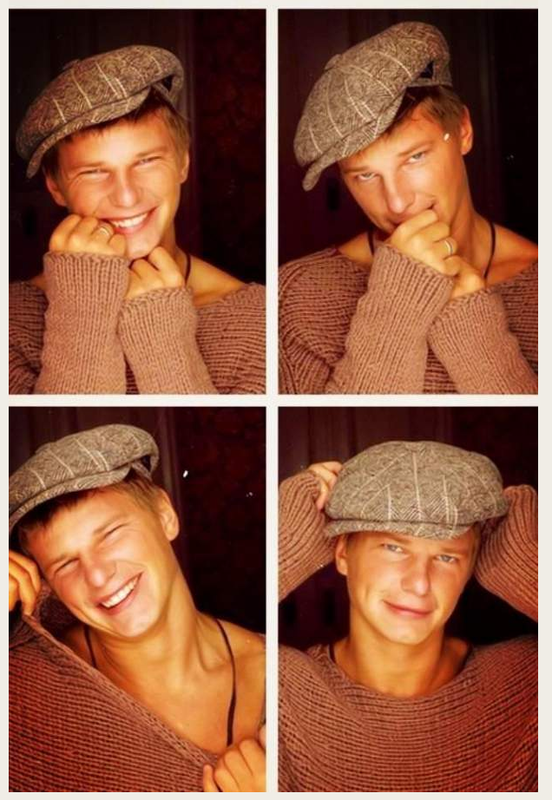 Here’s Andrey Arshavin all dressed up like the kid off the Hovis advert and posing bashfully in a bid to meet hot guys in his area. Add it to the Arshavalanche! Chance to make another Arshavalanche? It was one of the most memorable and epic posts I’ve seen on Pies. Andrey, are you frightened of bears? On the contrary, I like bears.